It seems that everyone you talk to these days has been affected by tough economic conditions. Do you know anyone who isn’t trying to save money by cutting back on discretionary purchases that they may have taken for granted just a few months ago? A new car? It can wait. New kitchen cabinets? They can wait. Caribbean vacation? Make that a “staycation.” Gourmet coffee? Home-brewed tastes pretty good these days. Being frugal in an uncertain economy is not a bad thing – we’re all doing it to some extent. However, there are some things that should always remain on the “must have” list unless your financial situation is critical. 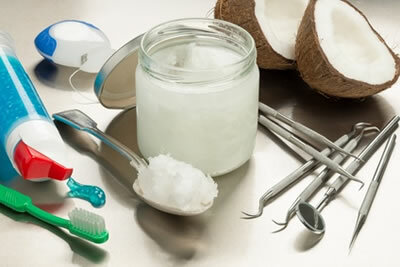 One such example is oral healthcare for you and your family. 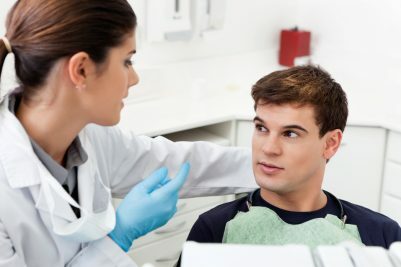 For many Michiganders, maintaining proper oral health via regular dental visits and compliance with a dentist-recommended treatment plan are being given a very low priority that can only be described as neglect. Did you know that what you can’t see or feel happening in your mouth can still hurt you? 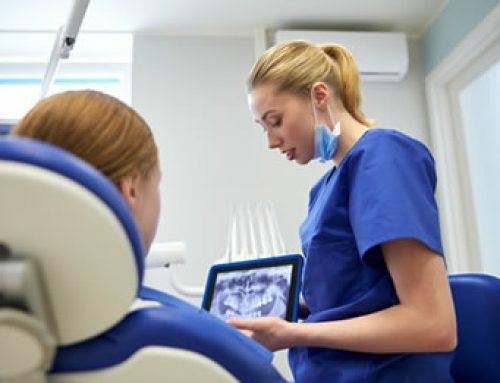 Recent studies have linked undiagnosed and untreated periodontal disease with increased complications for patients with heart disease, diabetes, and other systemic health conditions including some cancers. 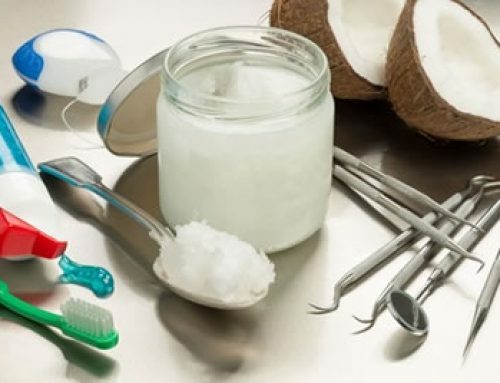 The latest medical research also indicates that maintaining optimum oral health is vital for one’s overall health and well-being. 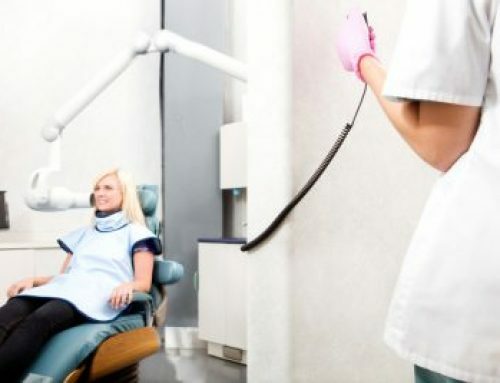 Although many are postponing dental treatment due to economic factors, the fact is that many Michiganders actually have adequate dental benefits that they are not taking full advantage of – even though they pay for a portion of the dental benefits! 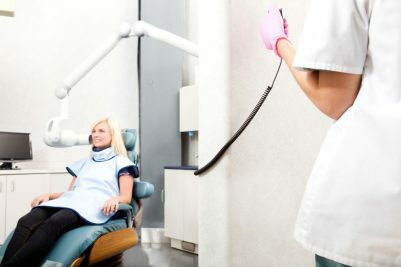 Our office staff can help ensure that you are taking full advantage of your allotted and deserved dental benefits – especially those routine hygiene visits that can go a long way in preventing cavities and periodontal disease. Even if you don’t have dental benefits, you can maintain the oral health of you and your family by discussing flexible, interest free payment plans with our office staff or using a major credit card, which we accept as well. 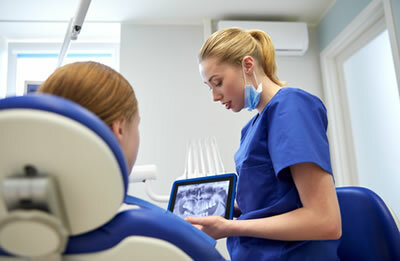 Our goal it to help you achieve your Optimal Oral Health based on what is most important to you. We strive to provide you, your family, and friends with the highest level of care in the most trusted, modern, state-of-the-art, friendly, relaxed, and enjoyable environment. Call us today to schedule a visit to begin your journey to the smile you have all ways wanted!